There’s only a few weeks left until the the premiere of the highly-anticipated premiere of Jordan Peele’s revival of the acclaimed sci-fi anthology The Twilight Zone on CBS All Access and yet the cast continues to expand as Bridesmaids‘ Chris O’Dowd has signed on to star in an episode of the series, according to Deadline. Though no character details have been revealed yet, O’Dowd will star in the episode entitled “The Blue Scorpion” alongside Transparent actress Amy Landecker. The 39-year-old actor, known for his roles in the 2011 comedy Bridesmaids and EPIX’s TV adaptation of Get Shorty, joins an ensemble cast that also includes Peele (Get Out) as the host, Zazie Beetz (Atlanta), Betty Gabriel (Get Out) Seth Rogen (Invincible) Greg Kinnear (Brigsby Bear), Kumail Nanjiani (The Big Sick), John Cho (Searching), Ike Barinholtz (Blockers), Taissa Farmiga (The Nun), Ginnifer Goodwin (Once Upon a Time), Luke Kirby (Glass), Sanaa Lathan (Family Guy), Adam Scott (Ghosted), Rhea Seehorn (Better Call Saul), Alison Tolman (Fargo), Jacob Tremblay (The Predator), Jessica Williams (The Incredible Jessica James), DeWanda Wise (She’s Gotta Have It) and Steven Yeun (The Walking Dead). The new Twilight Zone series will be produced by CBS Television Studios in association with Peele’s Monkeypaw Productions and Simon Kinberg’s Genre Films. Jordan Peele, Kinberg, and Marco Ramirez will serve as executive producers for the series and collaborate on the premiere episode. Win Rosenfeld and Audrey Chon will also serve as executive producers. 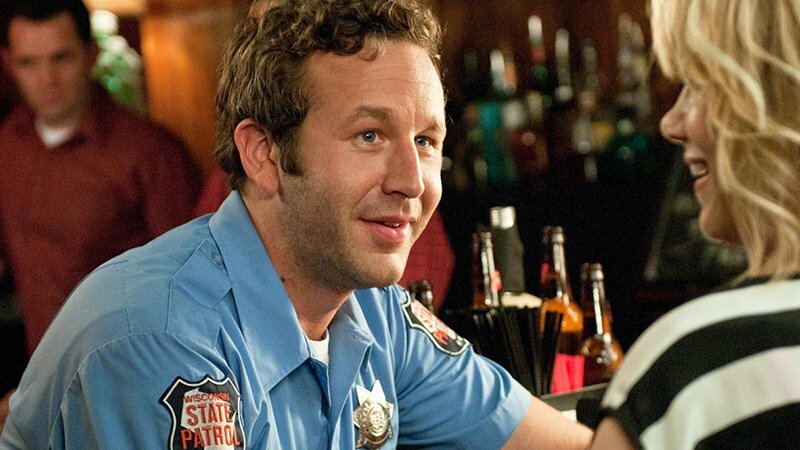 The post Chris O’Dowd Heading To Star-Studded Twilight Zone Reboot appeared first on ComingSoon.net.